I came up with these little Low Syn Mini Victoria Sponge Cakes – saving not only hundreds of Syns but also quite a few precious quid! With Spring on the way, I tend to get drawn to little countryside cafes following a long walk to wear out the nocturnal toddler. Cafes always result in a cake, which, let’s face it, isn’t good when endeavouring to still fit in last years svelte summer clothes. My new favourite baking ingredient is Sukrin Almond Flour. It’s low in Syns, and super absorbent, so you don’t need to use much. Best of all, there’s no separating and whisking of egg whites making this recipe quick and straightforward, with not too much washing up! 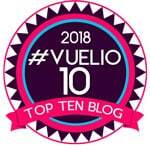 You will need a silicone mini muffin tin for these cakes – I’ve found all the silicone bakeware to be incredibly useful for all sorts of different things, so they are well worth investing in. 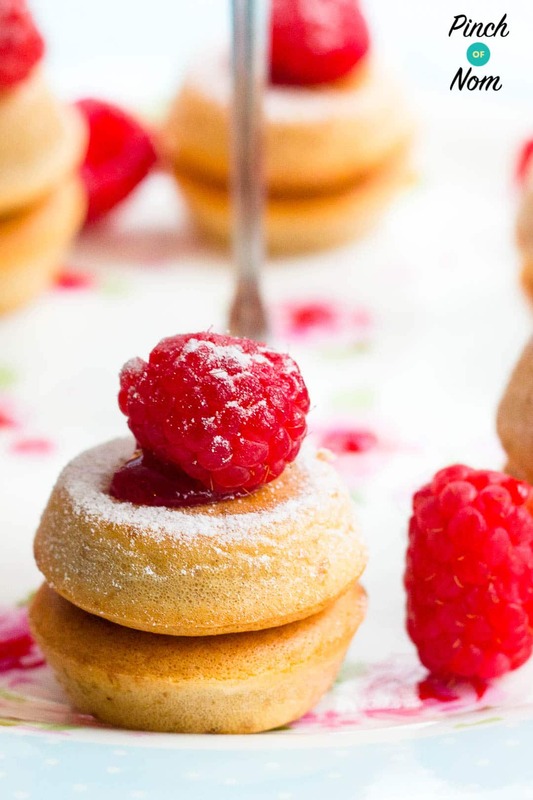 These Low Syn Mini Victoria Sponge Cakes can be sandwiched with whatever type of jam or filling you like. I prefer the tartness of raspberry, but you could try any fruity flavour of jam or even a little chocolate spread. Just remember to Syn it accordingly. You won’t believe these are a fat-free sponge. You actually won’t. The secret Low Syn Mini Victoria Sponge Cakes ingredient? Almond Flour! liquid – up to twice as much as normal types of flour. This means you can reduce the amount of almond flour to 50-60% of the original amount of flour, or increase the amount of liquid in the recipe. We also use Sukrin Gold which is an all-natural granulated stevia sweetener alternative to sugar with zero calories. You can grab Sukrin Gold over on Amazon UK. 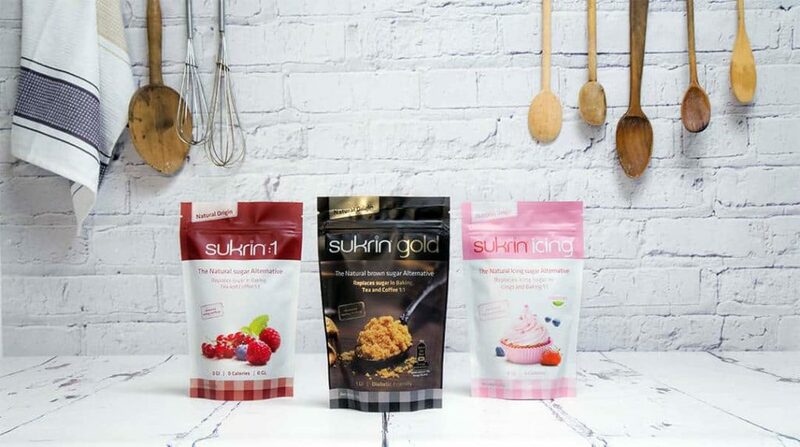 Sukrin Gold doesn’t have that strange aftertaste that a lot of artificial sweeteners do! It also shares the same sweetness and weight to sugar. 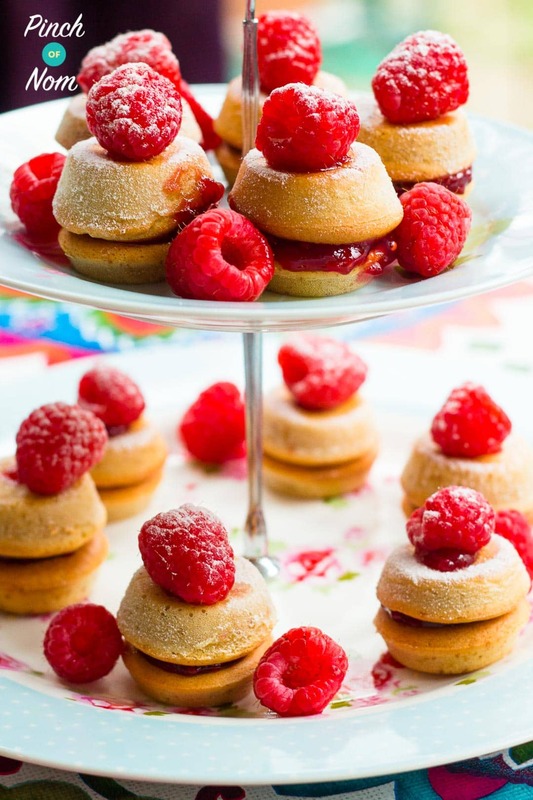 That means it’s very easy to substitute in recipes like this Low Syn Mini Victoria Sponge Cakes. 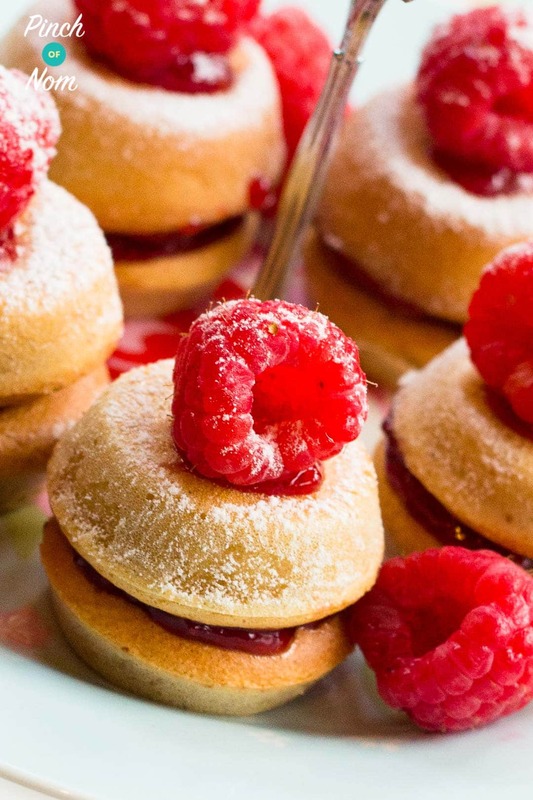 Like these Low Syn Mini Victoria Sponge Cakes? Why not try these? 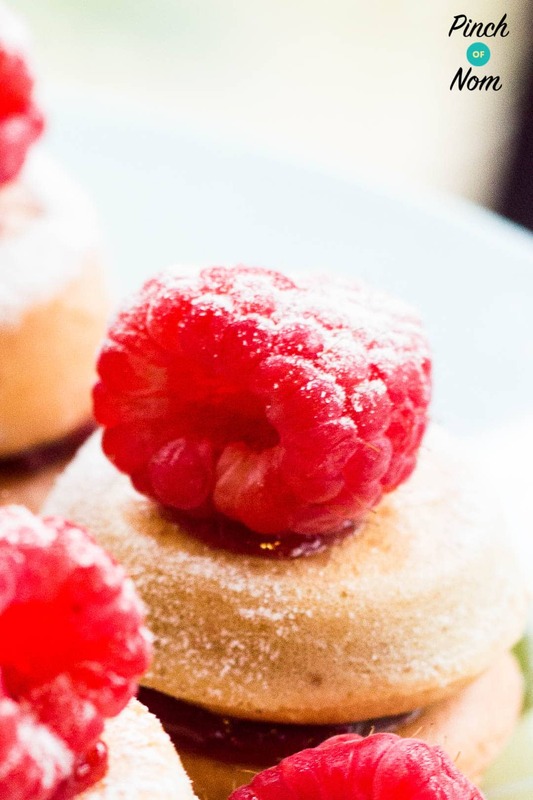 The recipe for these Low Syn Mini Victoria Sponge Cakes uses 2 tablespoons of sweetener and is divided into 11 portions. That’s way less than one tablespoon per portion, so there’s no need to add any syns on for the sweetener itself. 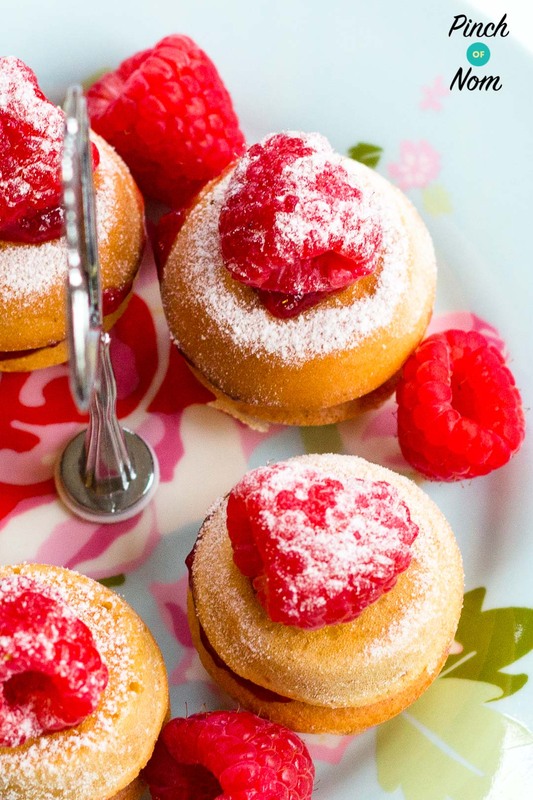 Want to save these Low Syn Mini Victoria Sponge Cakes for later? 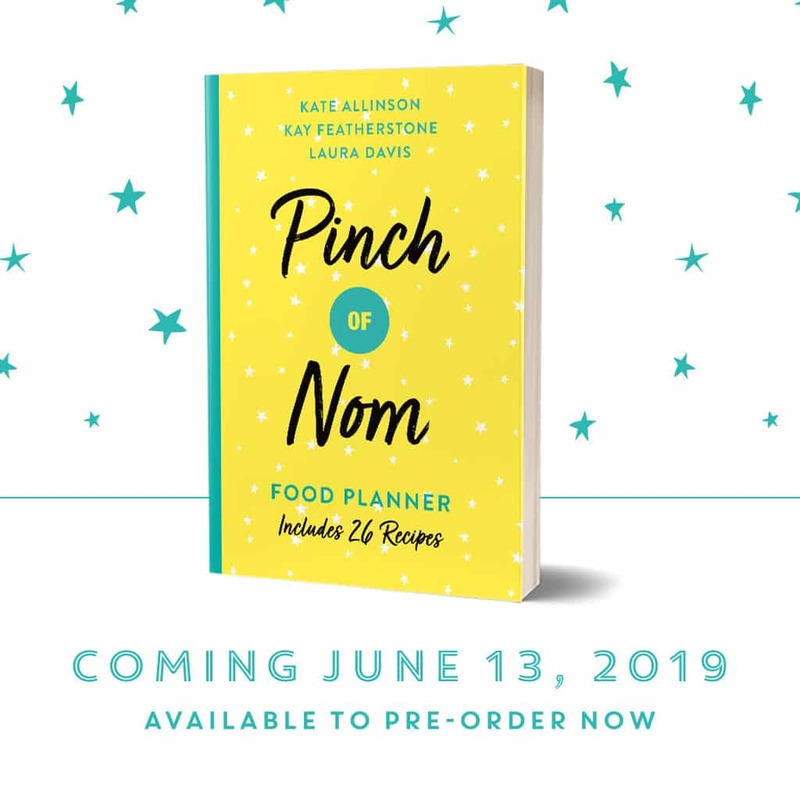 Pin them to Pinterest! No, they’re are similar, but not the same. Almond flour is milled into a finer flour-type consistency and ground almonds are very fine but still bitty. 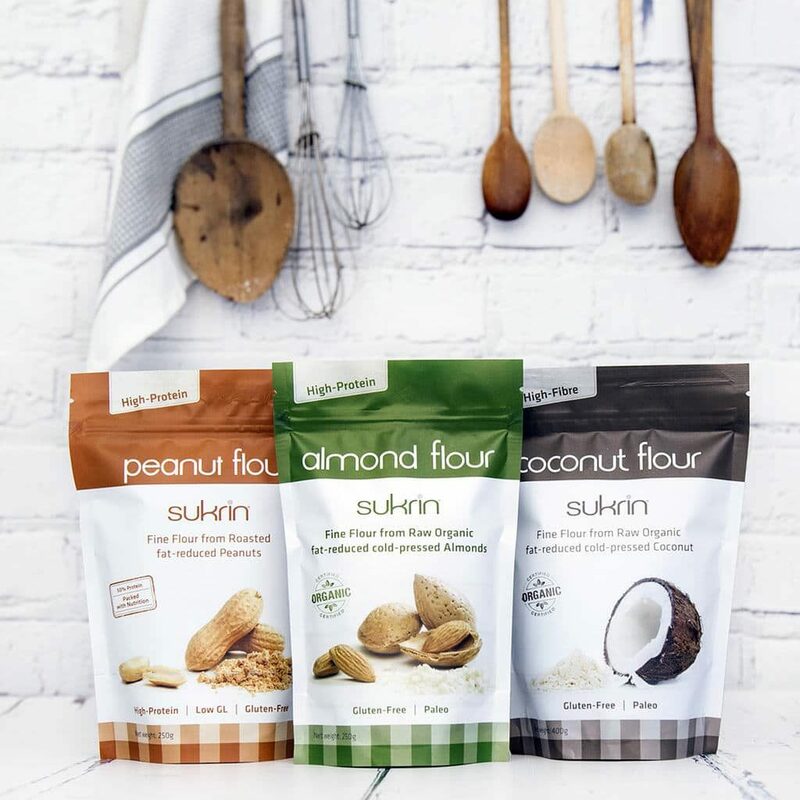 Also, Sukrin Almond Flour is reduced fat, which means the almonds are cold-pressed to release the natural oils, before being milled. Could you use normal flour for these? 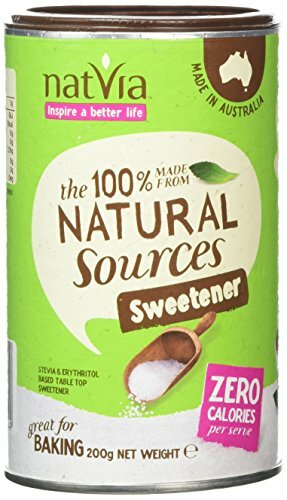 Could this be made with coconut flour and regular sweetener instead of the Sukrin brands? Love the recipe. Any chance I could use “normal” plain flour (and syn accordingly)? 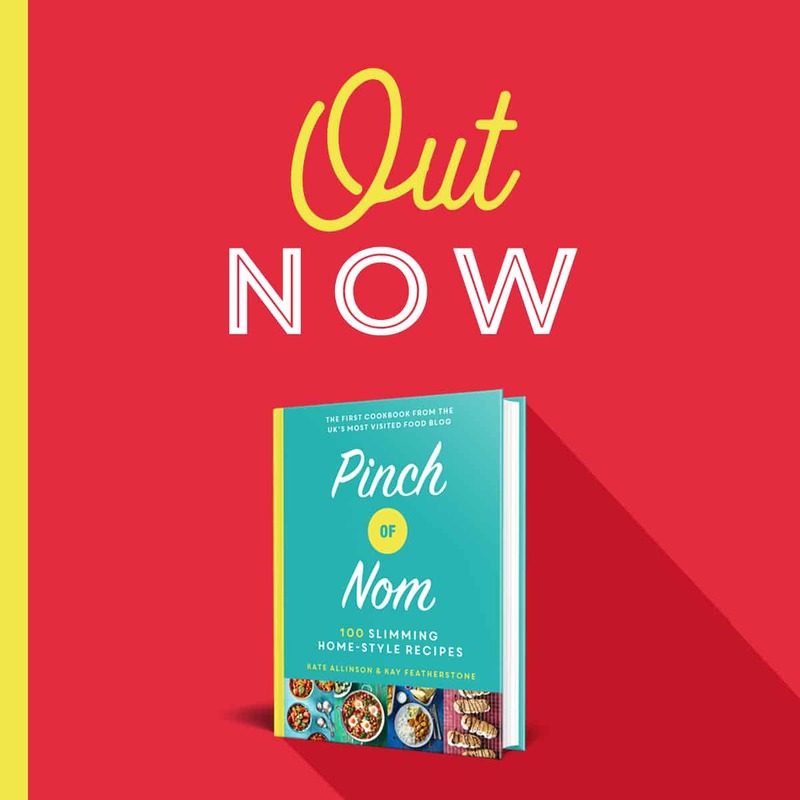 You could use ordinary flour, but as it’s not as absorbent as the almond flour, you’d need to use more, which would increase the Syn value. Wow – Sukrin Almond flour is really expensive, £10 for just 250g on Amazon, do you know if it can be sourced cheaper? You can buy direct from the Sukrin website, or from selected Holland and Barrett stores. Hi, could I use Sukrin Peanut Flour to make these? Absolutely, coconut flour will be okay. You’ll need to check syn values, obviously. You might also need to add a little more water, as the coconut flour is slightly more absorbent. Hi! I’m trying to use Orgran Egg replacer in place of the eggs and the cakes are not rising. Is there any reason why this may be? Can you use egg replacers with sukrin almond flour and sukrin gold? I’ve never used egg replacers so I’m not sure how to advise you. I think it’s just a case of trial and error. What would the adjustment be for using normal flour .. I can’t justify £15 on the special flours. Syn values vary, so it’s always best to check the syn value of the flour you’re using on the Syns database, to protect your losses. Hi, I want to make a large cake instead of 11 small ones and also use normal flour (SR I’m assuming) and SYN it accordingly. 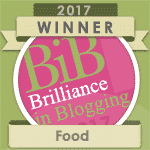 – do I just swap the Almond flour for the same quantity of SR flour? Also can I use this recipe and adjust the cooking time? If so do you know by how much or is it a case of keep checking? Help can not get Sukrin Almond flour anywhere even online it’s sold out if I use Sukrin Peanut flour instead how many sins does that work out to please . YOU STATE WHISK EGGS AND SUKRIN GOLD, BUT THIS INGREDIENT IS NOT STATED IN THE RECIPE, WHAT IS IT? 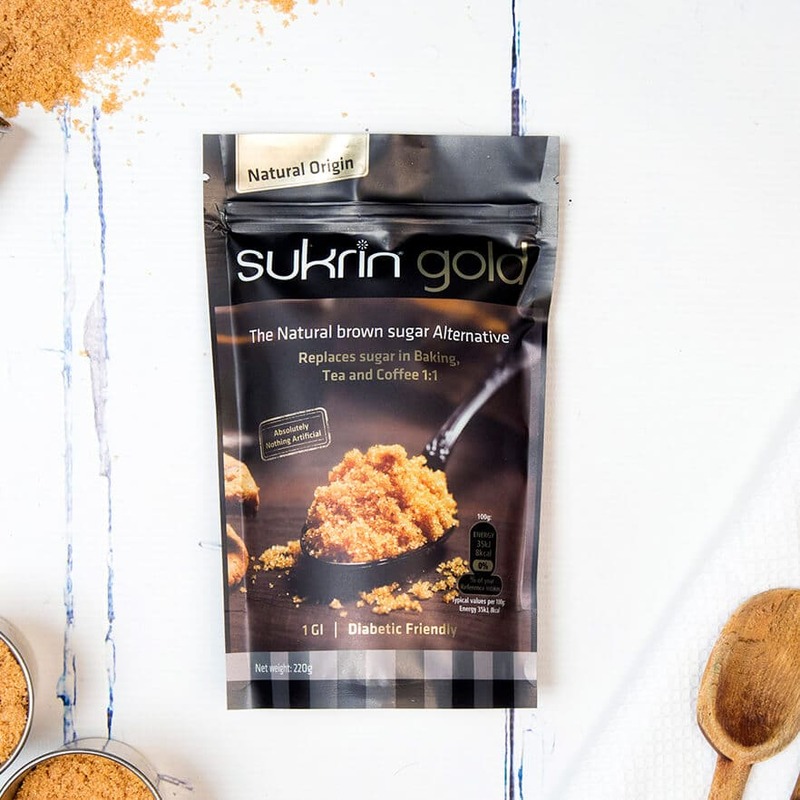 Sukrin Gold is referenced several times throughout the recipe blurb as our granulated sweetener of choice. I have edited the recipe card to make it clearer for you.